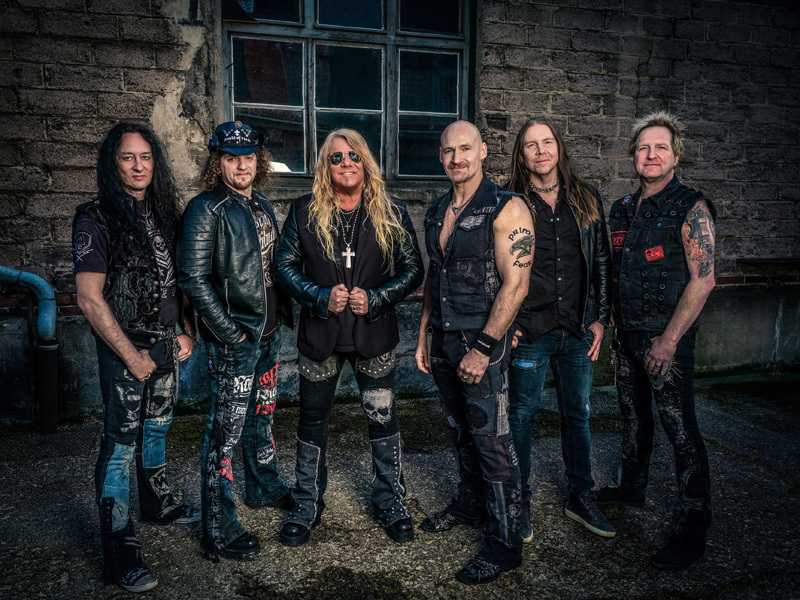 Perhaps the best words that come to mind to describe long-serving German metal band Primal Fear are, consistent and unstoppable. Formed better than 20 years ago by Ralf Scheepers and Matt Sinner, the band has delivered 11 studio albums, several compilations and live DVDs, and toured relentlessly to the acclaim of fans worldwide. 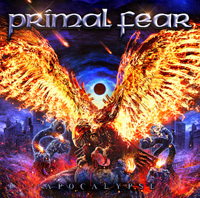 Needing little introduction to "keep it true" metalheads, Primal Fear drops their twelfth album, Apocalypse. 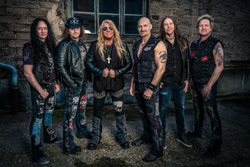 Needing no introduction as a band, neither does Primal Fear require any explanation of their sound: pure melodic heavy/power metal, large on guitars, groove, and metal gusto and bravado. As I said earlier, consistent. However, and being a huge and longtime fan, I'm not quite sure this album has the same power and impact of favorite albums such as their eponymous debut, Seven Seals, Unbreakable, or the most recent Rulebreaker. This one seems to amp up the heaviness, and dial back on the hard rock groove accessibility. But the latter is still coursing through songs such as Hounds Of Justice, The Ritual, and the speedy Blood, Sweat & Tears. And I miss some of the symphonic nuances that peppered some songs in the past, yet it's still found within Supernova. Even with a few reservations, I still enjoyed Primal Fear's Apocalypse, and why not? One, I'm a fan. And two, you're hard pressed to find another band with so much talent, dedication, and enthusiasm for classic heavy power metal. Recommended. Even with a few reservations, I still enjoyed Primal Fear's Apocalypse, and why not? One, I'm a fan. And two, you're hard pressed to find a band with so much talent, dedication, and enthusiasm for classic heavy power metal. Recommended.